Charge your IPAD, IPOD, Blackberry or any other USB-powered device without cluttering up your car. 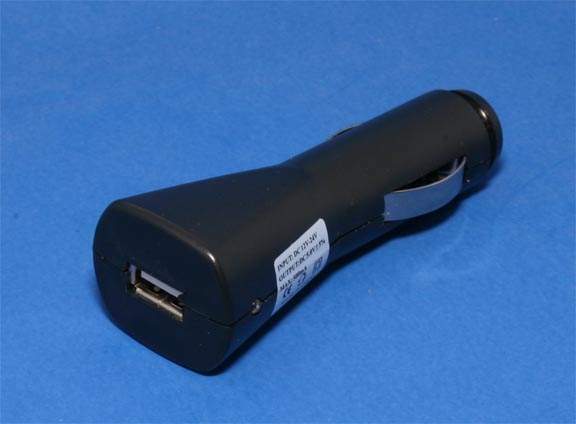 The USB Car Charger has all the power you need in an compact design. Generic Style with Indicator Light.